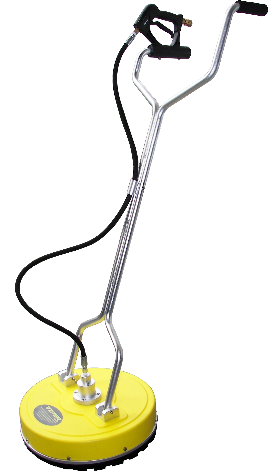 Surface cleaners are used for a wide variety of applications such as cleaning parking lots, driveways, roofs, concrete floors, boat ramps and decks, tennis courts, pool decks, warehouses and more. 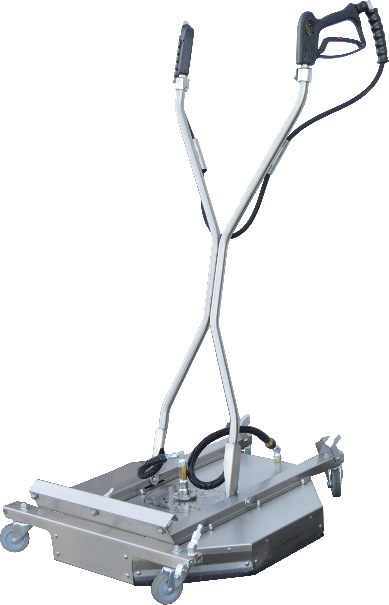 Add a surface cleaner to your pressure washer purchase and take less time on the job with amazing results! Flip to Pages 64-71 to check out our huge selection of surface cleaners. 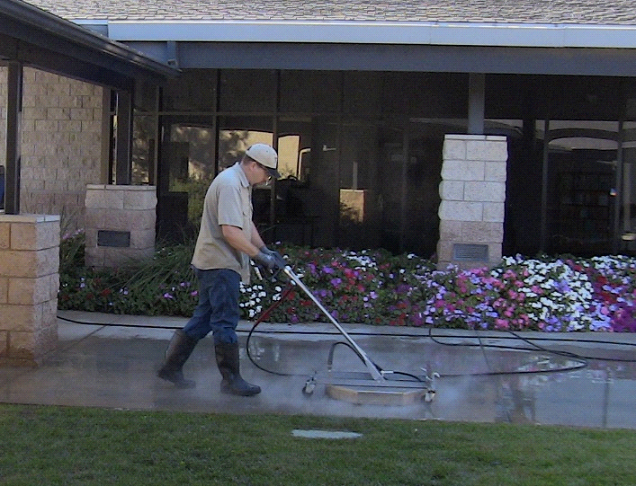 We have the surface cleaner to fit every job! Q﻿﻿uestions and orders? Call: 772-461-4486.